Getting the restaurant accounting and tax expertise you need is simple when you use the help of Honest Buck. Discover how you can take advantage of a cafe accounting expert to reduce taxes and leverage tax savings. 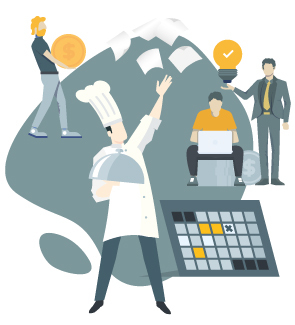 The business aspect of running a restaurant presents many challenges unique to the industry. 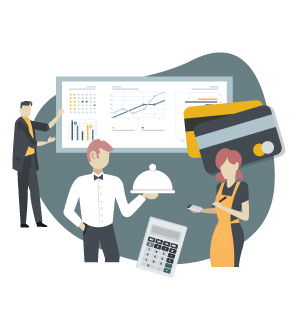 The nature of restaurant operations requires unique, specialized accounting. you need access to restaurant accounting expertise. 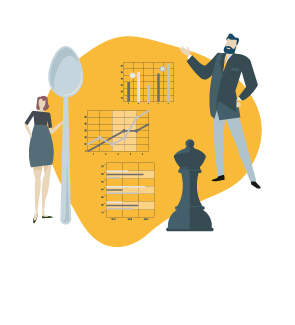 From minimum wage laws to tip reporting to deminimus benefits, food service payroll is complex. tips and taxes that will simplify your day to day operations and keep your employees paid on time. After all, they are your number one asset. Not sure how to handle franchise agreements? Upfront payments from suppliers? Or maybe gift card sales have you scratching your head? Don’t worry. We got this! Honest Buck lives for managing these complexities for you. all the t’s are crossed and the i’s are dotted. we will get back every dollar we can from the IRS on your behalf. And we are so excited to tell you about the Qualified Business Income Deduction….